When we copy a post from another site, we copy the background color and text formats of the parent site as well. 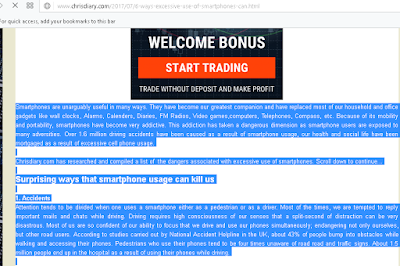 This is often times embarrassing especially if the background color of the copied post does not match with that of our blog. Of course you do not want to give your readers a hint that you copied the post they are reading from another blog. 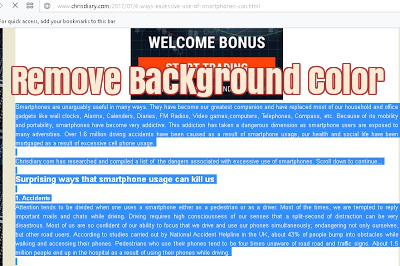 In this post, I will show you how to remove the text background color of a copied post without having to edit the post html. Step 1: Visit the site you want to copy from. 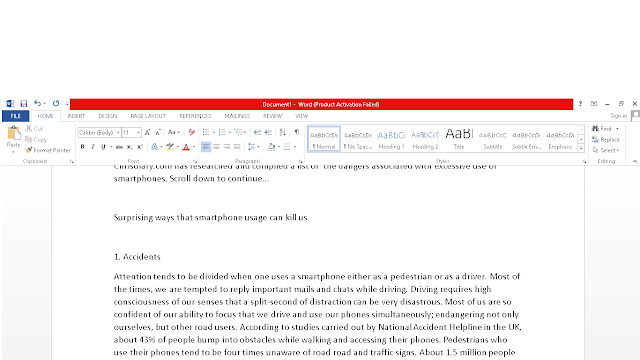 Highlight the texts you wish to copy and press Ctrl C ( or right-click to copy. 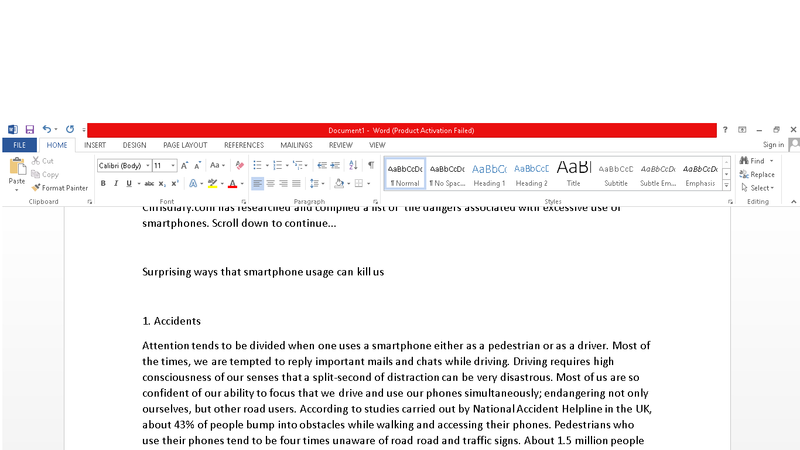 Step 2: Open Microsoft word . 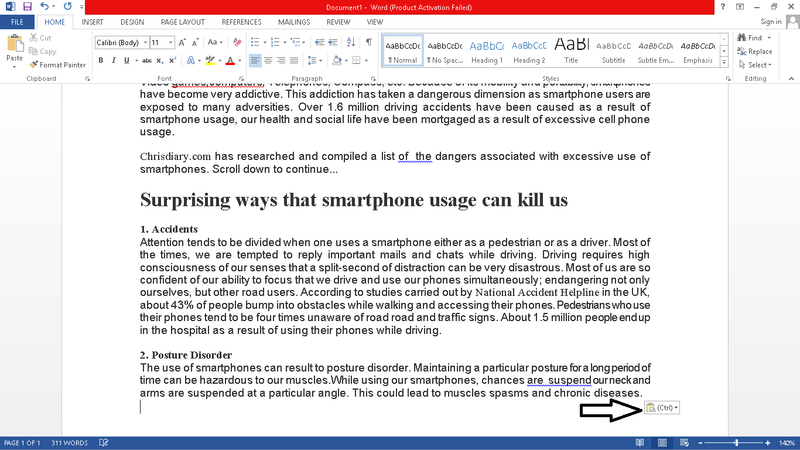 Open a blank document and paste the text inside it. Step 3.We are going to select the "Keep text only" option. The trick is to make the MS word to remove the background color and keep only the text formats. The re-formatted text is shown below. 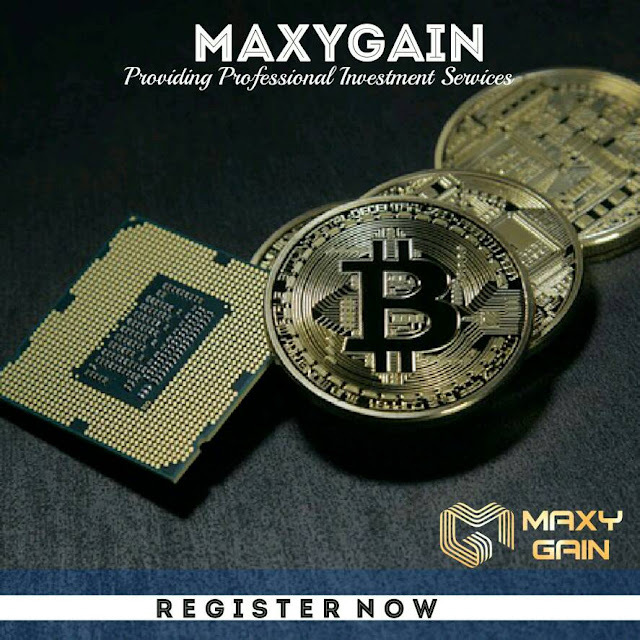 Now it worked for you, why not go ahead and share this post with your friend? Cut-out ways are made to cover undesirable segments of a picture, making separate ways for both the picture and an edge for the realistic.